Cars Varna (CarsVarna.com) is part of Top Rent A Car, specialized in providing car rentals in perfect condition for less money. The service is great if you travel on a budget and you don’t mind hiring a vehicle up to 7 years older. We have different size cars – from small Opel Corsa to Vitara SUV, we also have wide range of automatic vehicles on really low prices. 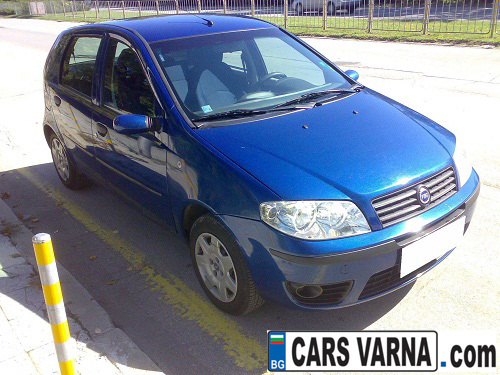 Using Cars Varna services you can get cheap car for your holiday or business trip. We service Varna and the region, so you can collect or return the car at your hotel free of charge. As we are part of the leading national car rental company (Top Rent A Car), you can expect quality service and 24/7 road assistance in Bulgaria. Visit the website www.CARSVARNA.com and send us a quote. You can also reserve your vehicle by phone, e-mail or directly in the office of Cars Varna or one of the offices of Top Rent A Car.